It’s the corny “but don’t just take it from me…” page! Let’s look at the awesome feedback that Obsidian’s previous clients had to share. Obsidian is trusted by organisations up and down the UK to create captivating copy and content. Here’s what some of my lovely clients had to say. Jenii has been excellent to work with, taking the time to understand our business and what we want to achieve from the project. Some of the changes I wanted weren’t that easy to explain but she was able to make suggestions that worked well. 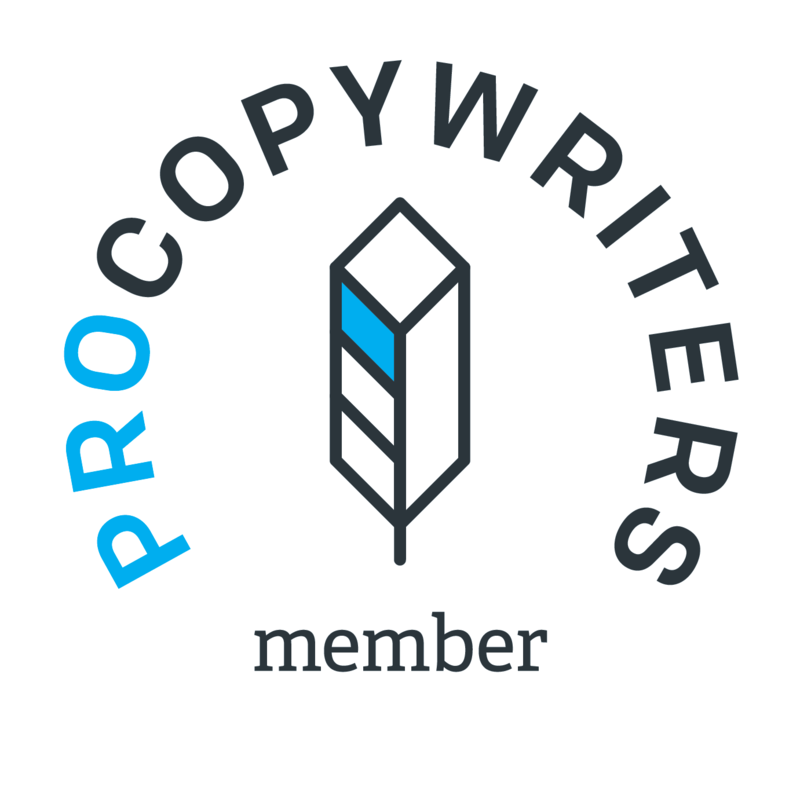 I would recommend using a professional copywriter for sales letters, brochures, website content etc. and would not hesitate to recommend Jenii. I’d been going round in circles trying to put together a brochure and kept getting confused about the best way to put my message across. Jenii took some time to understand my business and my clients’ motivations and came up with a structured draft in the timescale promised. I was so impressed with the first draft I didn’t need to ask for any revisions (apart from a few minor personal preferences). The time and the cost involved was well worth it. I’m really pleased that I now have marketing materials that represent me and my business.